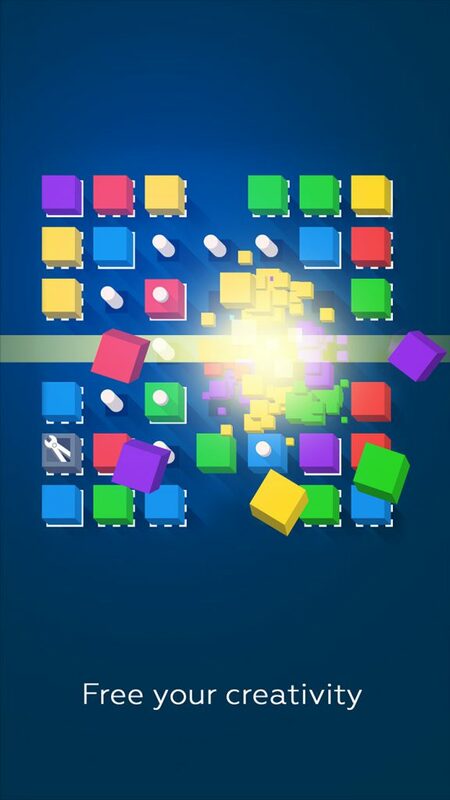 3 Cubes is a fresh take on a classic Match-3. 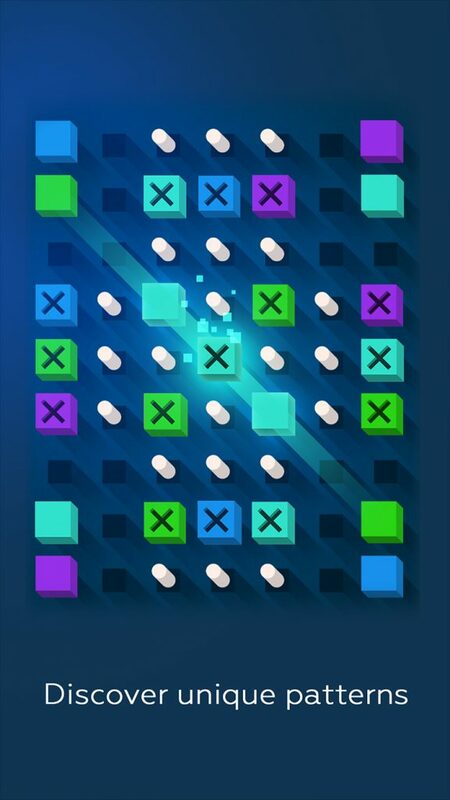 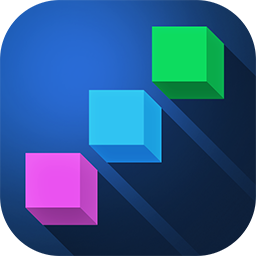 Identify the patterns, adapt to various intriguing game modes, match the cubes and test yourself in numerous carefully designed levels! 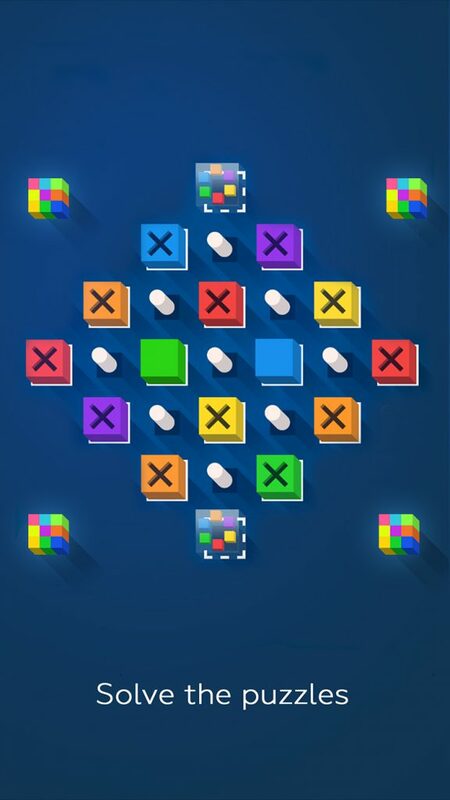 Go ahead and match the Cubes!